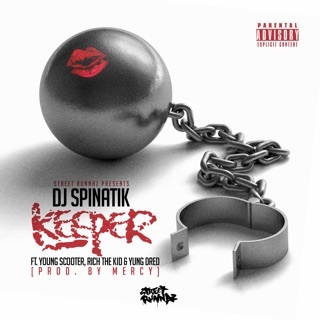 Not since The World Is Yours anyway, whose “New Freezer” with Kendrick Lamar served as a coming-out party of sorts for the rapper. 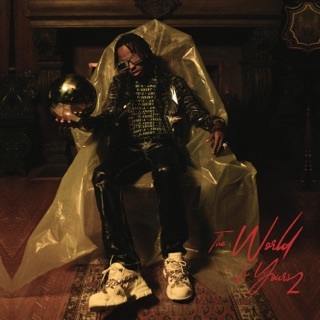 Just like its predecessor, The World Is Yours 2 is full of familiar faces: There are tandem features including Young Thug and Gunna (“Fall Threw”), Offset and Big Sean (“Two Cups”), Miguel and Ty Dolla $ign (“Woah”), and Jay Critch and A Boogie wit da Hoodie (“Like Mike”), along with additional appearances from NAV, YoungBoy Never Broke Again, and newcomer Vory. 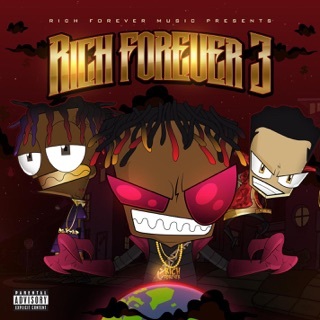 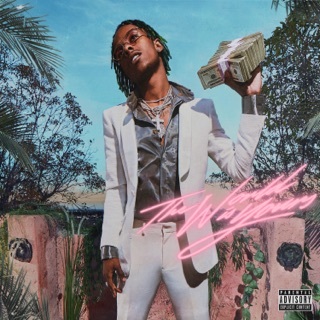 The album’s title may tell us that the world is ours, but if we’re to take anything from the Rich The Kid philosophy, it's that it was also meant to be shared.